About "Nature of roots worksheet1"
"Nature of roots worksheet1"is nothing but the pdf document which contains questions and answers on the above mentioned stuff. 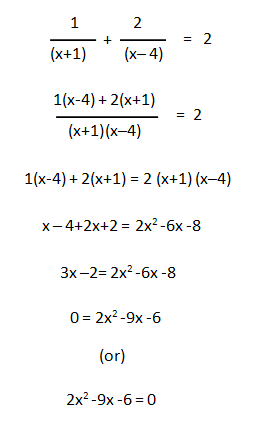 If you want to practice the problems in the above pdf document, first you have to know the following stuff. Now let us look at some examples on "Nature of roots worksheet 1"
Now, let us see the step by step solutions for the problems you find in "Nature of roots worksheet1". Let us look at the next example on "Nature of roots worksheet1"
Now we are going to look at some quiet different problems on "Nature of roots worksheet1". Hence, the value of "p" is " ±2 ". 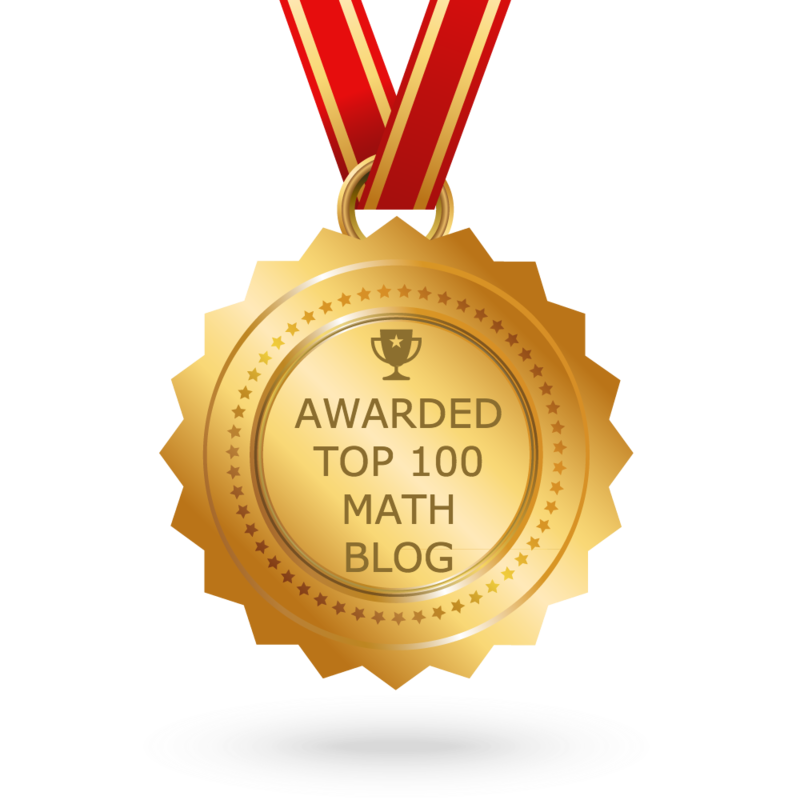 Hence, the value of "p" is less than or equal to "1/4". Hence, the value of "k" is "4". 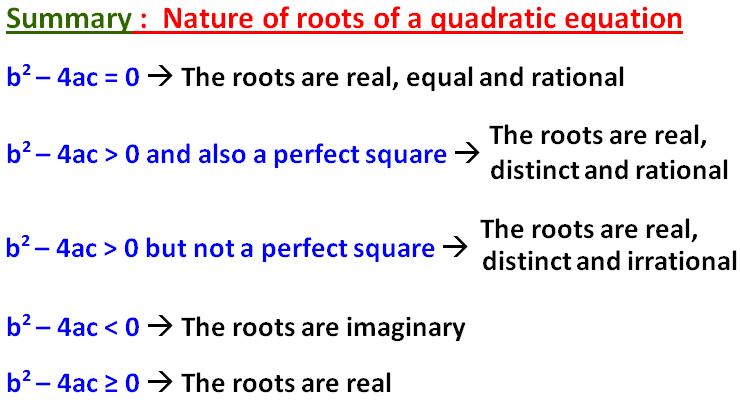 We hope that the student would have understood the problems and solutions given on "nature of roots worksheet1"
Apart from "nature of roots worksheet1", you can also visit the following web pages to know more about quadratic equation. Because learning the below stuff would be much helpful for you to do problems on "nature of roots worksheet1". Apart from the problems given on "nature of roots worksheet", if you would like to have more problems on "nature of roots worksheet1", please click here.